Are you looking for a company that offers top-notch quality pool pavers then look no further. 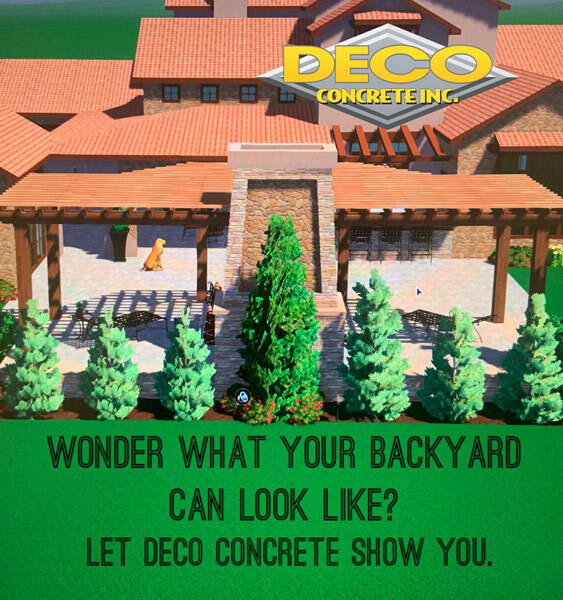 We at Deco Concrete can help. 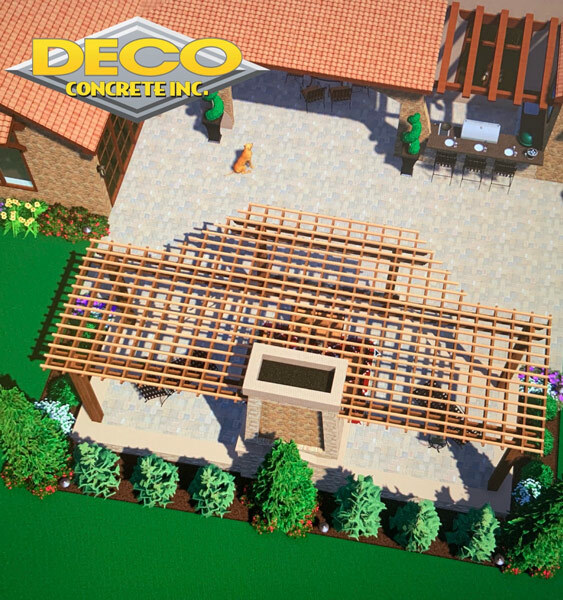 Our experts can offer you a wide array of material choices to construct it as per your taste and needs. The benefits of using it are immense and be rest assured you will never regret on your decision. 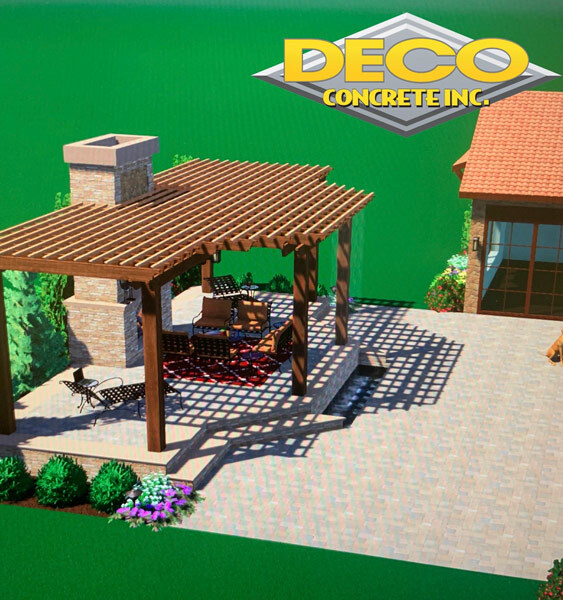 People residing in and around Miami-Dade, Miami Beach, Parkland can make the most of our pavers. 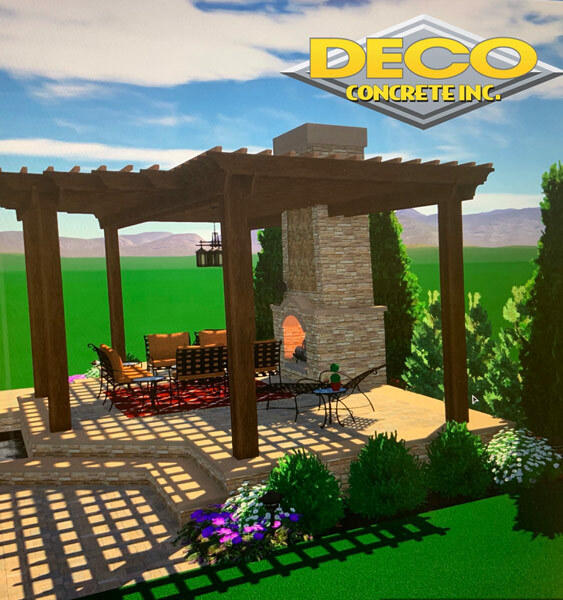 Strength- no matter the material, our pavers will not chip and crack easily, but are extremely weather resistant and will wonderfully stand-up to the various environmental rigors whether it is the chlorinated water or the hot sun. To know more about our pool pavers get in touch with us at the earliest through phone or mail.